Niterói, Rio’s most famous neighbouring city offers unexplored attractions not found by mainstream tourism, but Rio Love Story will take you there! Separate from Rio by the Guanabara Bay, Niterói has what is considered the best panoramic view of the Marvellous City, whether it is from the beautiful Contemporary Arts Museum or from its elevated Parque da Cidade (The City Park). Start time: 9:30 and the experience takes approx. 8 hours with no rush and many photo opportunities. (Note: we can be flexible with the starting time, depending on the groups will). Several light walking periods of up to 10 minutes will be required during this tour. All transportation ( we will walk from your hotel to closest metro station and use metro to get to Praça XV. From here we take the ferry to Niteroi, crossing Guanabara Bay. In Niteroi we use a private car to get to all attractions. ) We return you back to your hotel the same way but in the opposit direction. Our Tour Leader will meet you at the hotel at the agreed upon time and will take you by metro to Praça XV, a historical site on Rio’s city center where you will find the Paço Imperial and the Carmo church, and where the ferry station is. Enjoy the beautiful view and fresh breeze during the ferry ride across the Guanabara Bay. You will pass beside the Rio-Niterói bridge, an iconic symbol and the longest bridge in Brazil. You will also able to see the beautiful Santos Dumont airport. 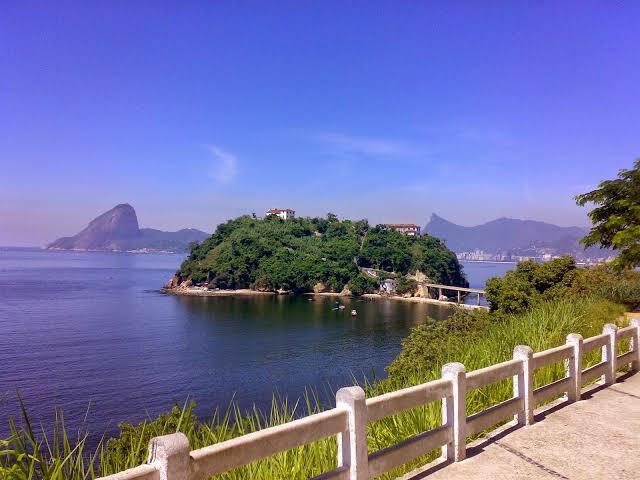 A small island located in the heart of Guanabara Bay that was site for the construction of a chapel in the XVII Century and that has been home of a military artillery for the defense of the bay. In the old days the sailors would stop to pray before their new adventures on the ocean, that is why they named it “Boa Viagem” (Good Trip). 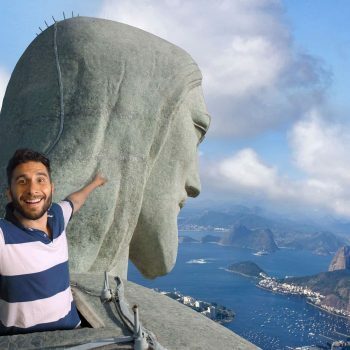 The view is breathtaking, and it will give you amazing photos. Besides the amazing nature, you will be able to see the MAC from a different and very interesting angle. The Contemporary Arts Museum is undoubtedly one of the most iconic architectonic masterpieces in Brazil. 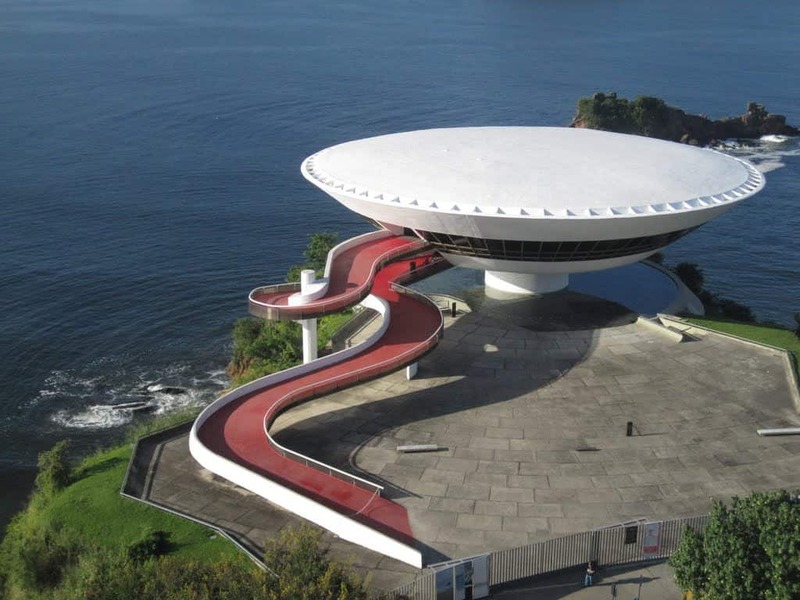 Projected by Oscar Niemeyer, the greatest Brazilian architect, it holds amazing and surprising expositions. 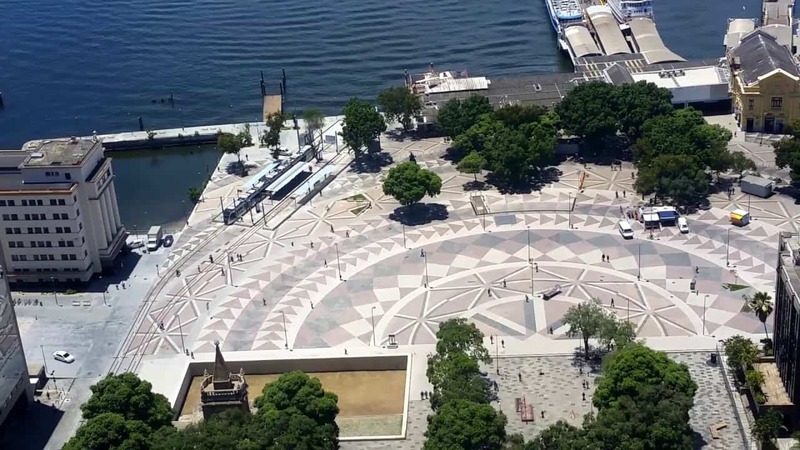 The patio with its water mirror under the museum’s floor is a must see, and the privileged view to Guanabara Bay is just amazing and allows you to take the best photos. 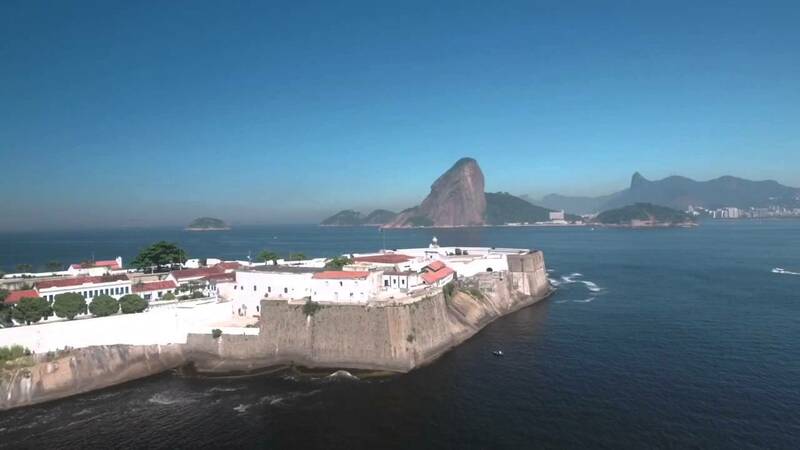 The Fortaleza de Santa Cruz ( Santa Cruz Fortress ) is a military historical construction that was built to protect the Guanabara Bay from imminent invasions in the year of 1612. It is considered one of the most beautiful and important Fortresses in Brazil because of its strategic location. You will be able to see old war cannons and artillery store rooms along with other curiosities. Its huge size and its architecture amazes and attracts tourists and researchers of leisure and history. This 270m high environmental protection zone has a sight capable of impress anyone. The main ramp facing Guanabara Bay will allow you to see the best postcards of Rio such as Sugarloaf Mountain, Christ the Redeemer, Pedra da Gávea, Morro Dois Irmãos and others. 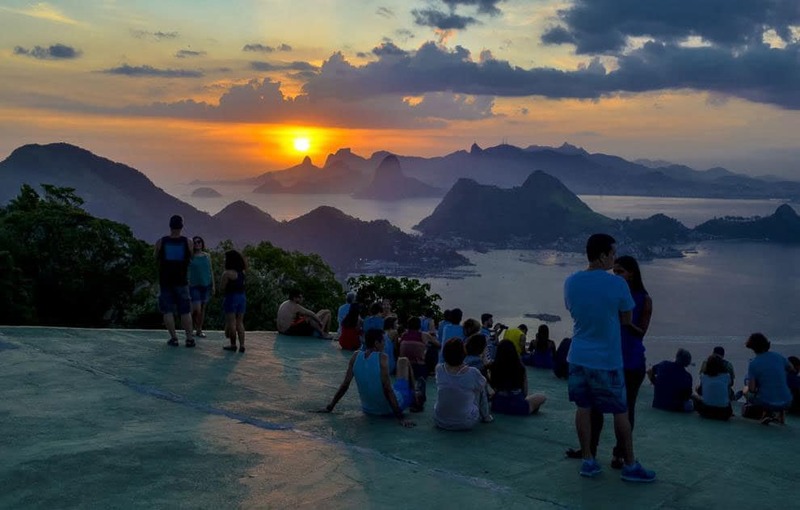 Watching the sunset and Rio from Parque da cidade is undoubtedly an unforgettable experience.